which improves user experience and profit. Need help right away? Call (970) 402-5247 today! SAY HELLO TO YOUR NEW BEST FRIEND, SUSAN EVANS. You no longer need to guess at what your customers most want or need. 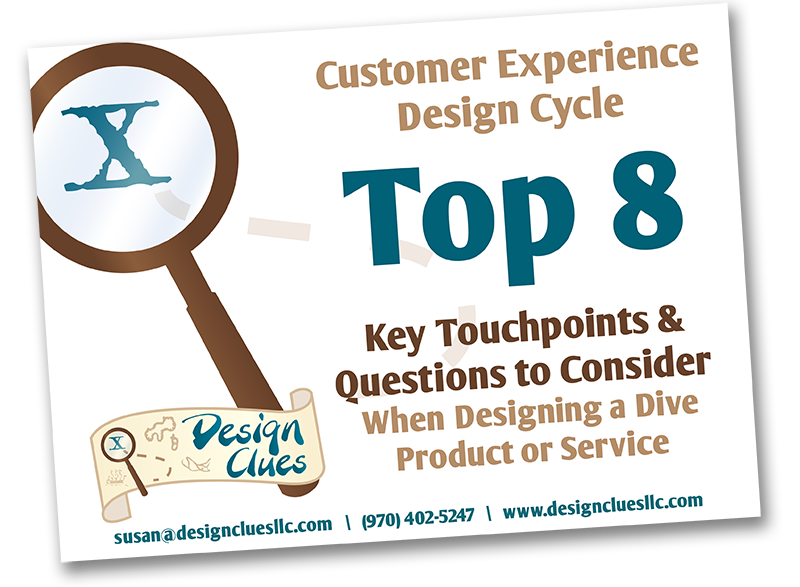 Put Susan’s 20+ years of experience in the design field to work for your company. 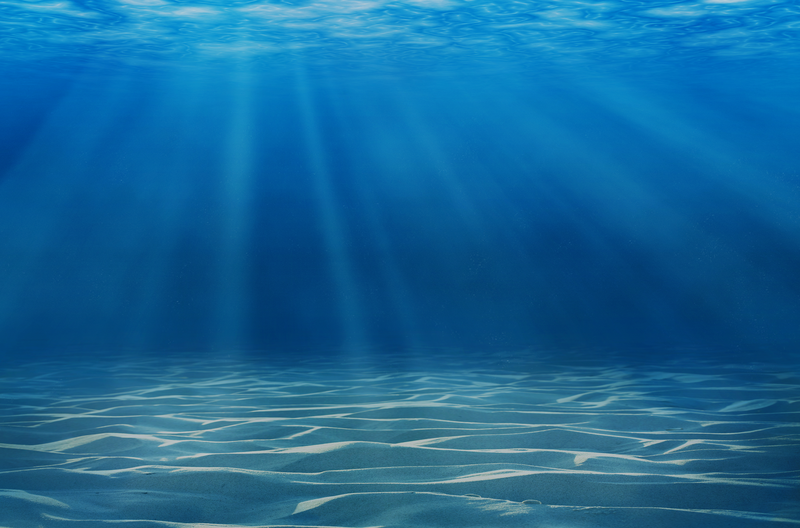 No more wasting money on diving equipment and diving software development that get a ho-hum response in the market. Create efficiency, test usability, turn prototyping into an art with Design Clues. 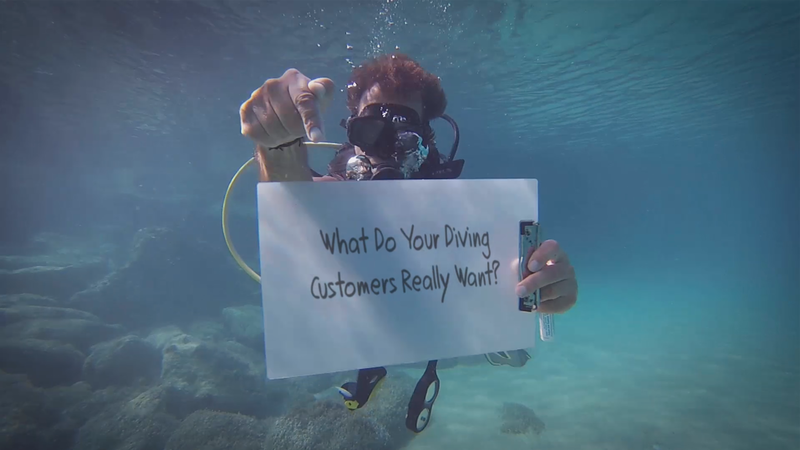 Join us today and share the same experience with the happiest diving equipment companies in the world. Check out our extensive Interview With Susan Evans: Founder and CEO of Design Clues. You’ll find answers to your most burning questions as well as answers to question you might not even have thought of yet. Follow our blog, also written by Susan Evans. She covers tips on creating the perfect user experience for diving equipment as well as excellent questions to ask while developing your next prototype product. With diving, scuba and other underwater gear often costing a lot of to develop, these articles are excellent free resources for manufacturers and researches. Why leave it all to chance? contact Susan Evans today to schedule your free 30-minute Get Acquainted Call. You’ll discuss your goals, needs and how Susan can best help you find the best solution for your unique products. Susan has a sharp mind and a pleasant personality. She was responsible for user experience design for several critical products, and helped the team of engineers better understand customer needs and requirements. She is an asset to any organization and I strongly recommend her work. For the past 2 years, I have had the pleasure of working with Susan in the User Experience Group. 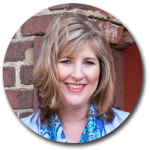 Among her many gifts, Susan brings a depth of experience, a keenly analytical mind, and a passion for all things user-centered. Susan is incredibly articulate and professional, whether she’s participating in a team meeting, presenting a site visit report, interviewing a customer, or conducting a usability test. Another quality I appreciate is her directness; she is straightforward in her communication, ready to surface and work through any issues that need to be addressed. I deeply admire Susan’s ability to organize and synthesize information. She can take a sprawling collection of qualitative data gathered from a customer and distill the insights that will help a team move to the next phase. Furthermore, Susan recently spearheaded an effort to create an online repository of customer data; this will allow a broader, more diverse group of people to access this information and use it in their decision-making. Susan is enthusiastic about expanding her knowledge and improving her skills; her energy and curiosity inspire me to want to learn more too. Susan and I worked together on a new product design over the last year. During this time, she was able to take a whole slew of wildly different ideas and concepts and turn them into a coherent picture and user experience. I enjoy working with Susan and seeing through her eyes. Her ambition and enthusiasm are contagious and bring the whole team up a level. She is a great team player and will quickly becomes an asset to any team she chooses to join. I fully endorse Susan Evans. She provided the answers that I needed as I was developing a golf caddie program while I was on the golf instruction staff at Highland Meadows Golf Course. Susan was able to pull from me all of the concepts, ideas and challenges. Most of all, she helped me find solutions and a marketing/advertising plan that brought success. Simply stated in golf terms: she found me in the rough and put me back in the fairway and I remain grateful.